Our Spring 2016 League Schedule is now available online. Sign up ends 2/15, with leagues starting the week of 2/22 and running through the beginning of May. New to tennis? 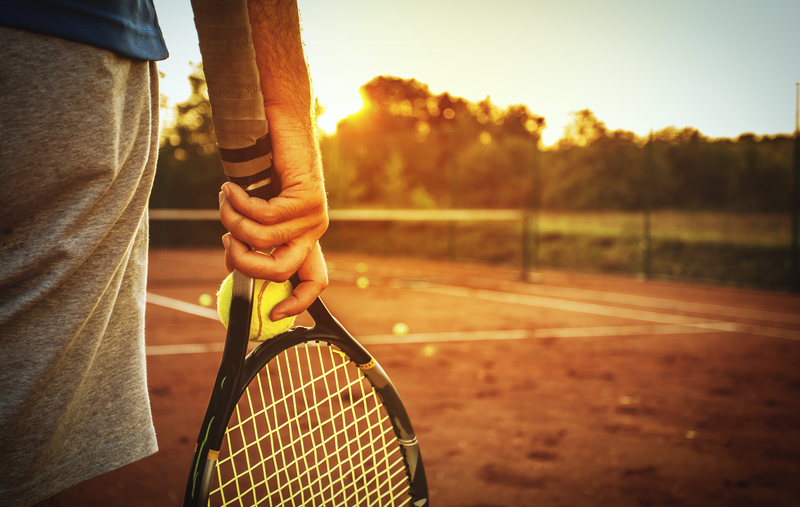 Try our New to Tennis or Instructional Leagues for adult beginners. Click here to register online or in the pro shop. Click here for a copy of our flyer. Use the link above to request an account be created for you. This generally takes 24-48 hours. Once your account has been created, you can register and pay for classes online.